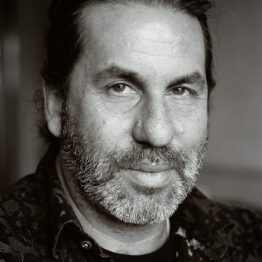 A pioneer on the web in the 1990s and an early proponent of blogs and RSS, Alan Levine shares his ideas and discoveries at CogDogBlog. Among his recent interests are new forms of web storytelling (including 50+ Web 2.0 Ways To Tell a Story, pechaflickr, and the StoryBox), as well as leading and teaching the open digital storytelling class, ds106. He consults with higher educational institutions on digital technologies and the affordances of the open web, working with a variety of institutions and organizations such as Virginia Commonwealth University, Universidad del Sagrado Corazón, The Open University, Digital Media Hub, and Mozilla. Additionally, he develops open web-based tools shared openly on Github.